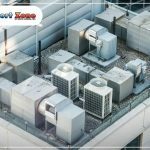 You can avoid all of the installation mistakes we are about to point out by doing one simple thing: hiring the right HVAC contractor. 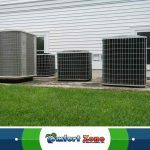 An experienced and reputable contractor will be able to design and install an HVAC system that will fit your needs and budget. If the contractor cuts corners or doesn’t have the right knowledge, then they can make a few of these mistakes. They might select the wrong equipment size for your home. An oversized or undersized system can cost you money. Another mistake would be poor air distribution design. Your home needs to have properly designed ductwork for it to function correctly. Leaky ductwork will cause poor energy efficiency and decreased indoor comfort. Poor drain system design is another problem. 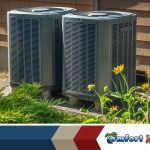 Wastewater from your air conditioner needs to drain safely away from your system to prevent air quality problems and water damage. Before choosing a residential or commercial HVAC service provider, ask them about how they will design your HVAC system. Poor HVAC installation will cause several problems, including reduced system efficiency, a shortened system life span, and decreased indoor comfort. Improper installation will cause performance issues that can cause uneven heating or cooling in the rooms. In addition, poor installation can also cause a system to fail earlier than expected because components will wear out faster. Finally, poor installation can cause even high-efficiency units to waste energy. 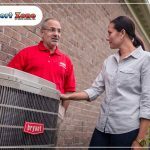 Comfort Zone of North Florida is a leading residential and commercial air conditioning service provider in Northern Florida. 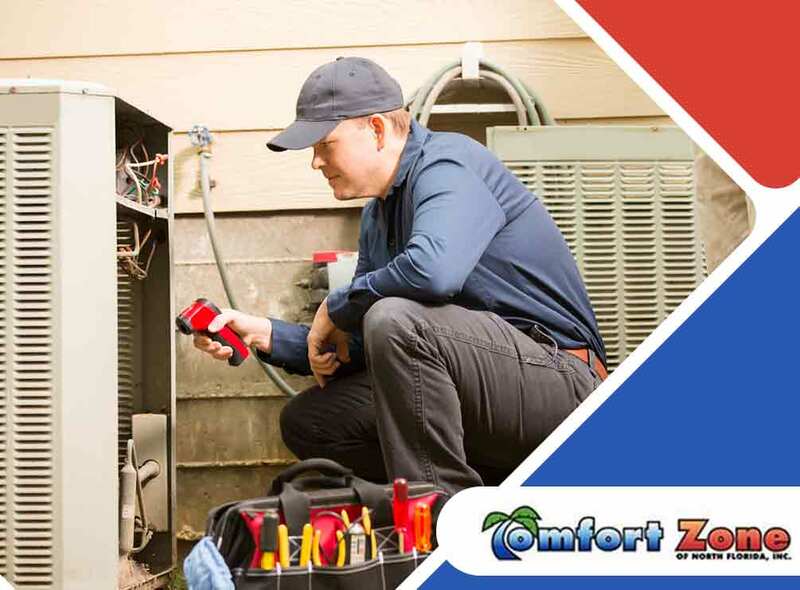 We have over a decade of experience and we provide a wide range of HVAC services including repair, maintenance, and installation. Call us at (904) 404-7171 to learn more about our services and products. We serve Orange Park, FL, and nearby areas.